When we make our choices, we show what we love, what we value. To a certain extent, we show God what we worship. 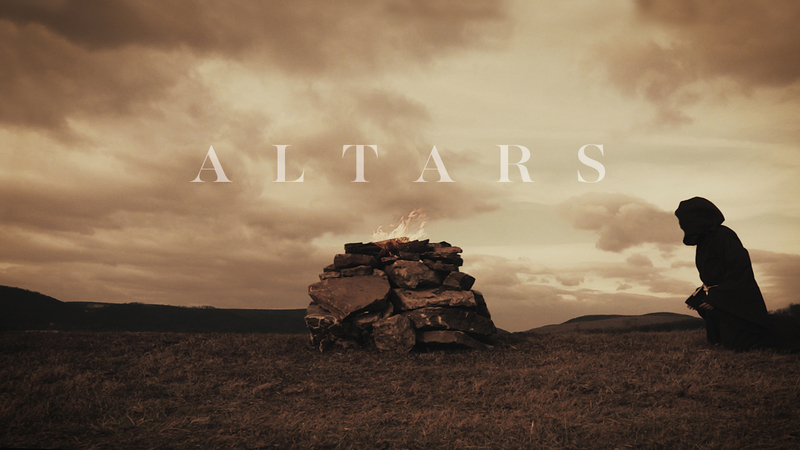 Through the Bible there are moments where people build altars to remember what happened there. But it wasn’t to sports teams, it wasn’t a man cave or an expansive craft room… the people of God built them to remember “God is in control.” What alters are you building?